Designed by Forerunner Builders over a hundred thousand years ago, Genesis houses a critical gateway to the enigmatic Domain. 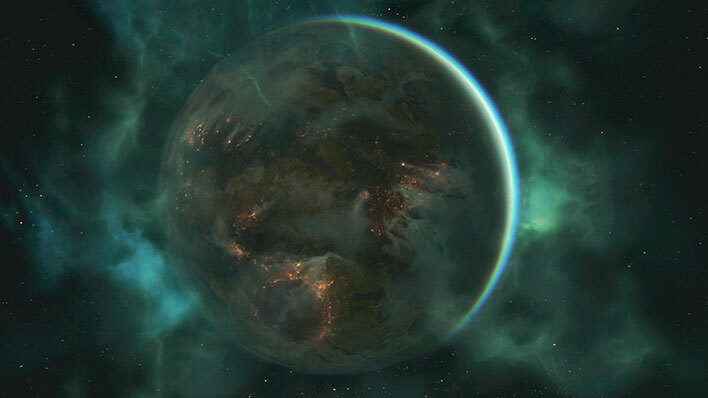 The outer colony of Aleria is the second planet in the Elduros system. The majority of the population lives in extreme poverty due to a century-long drought. 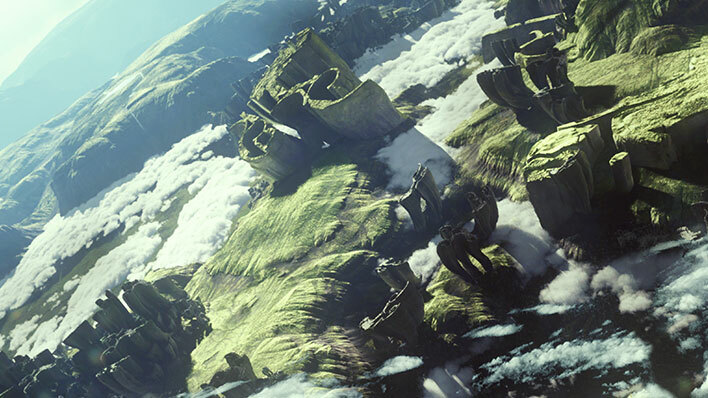 Once a flourishing and vibrant colony world, Alluvion was home to millions of humans before the Covenant arrived in 2542. 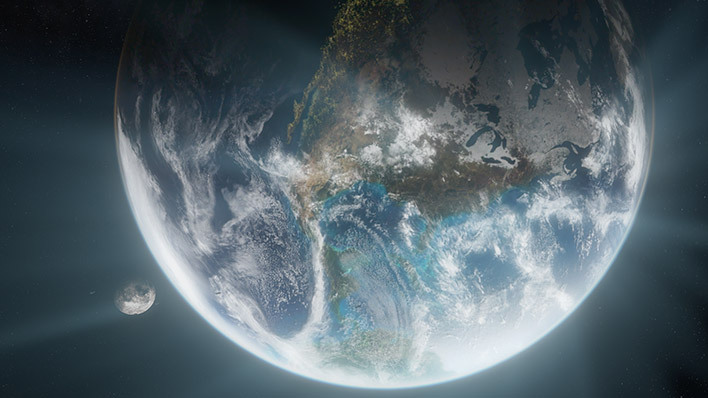 Earth is the cradle world of the human species and the center of their political and military governance. 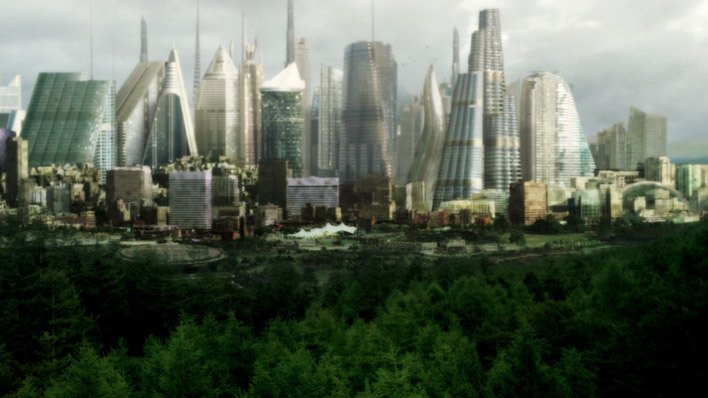 Erebus VII is a prospective colony world covered in dense forestation and home to an abandoned UNSC research facility. 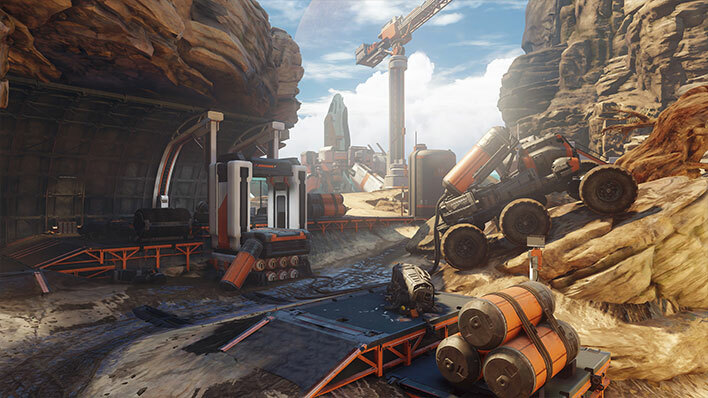 Peaceful, serene, and sparsely populated, the farming colony of Harvest had no real defense to mount against the merciless Covenant invasion that began in 2525. 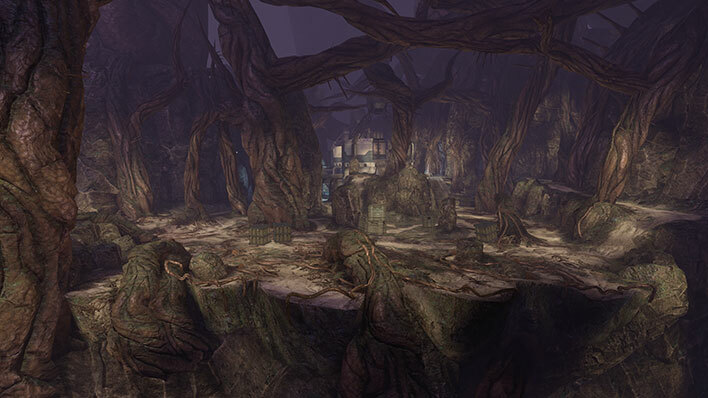 Janjur Qom was the cradle world of the San’Shyuum. 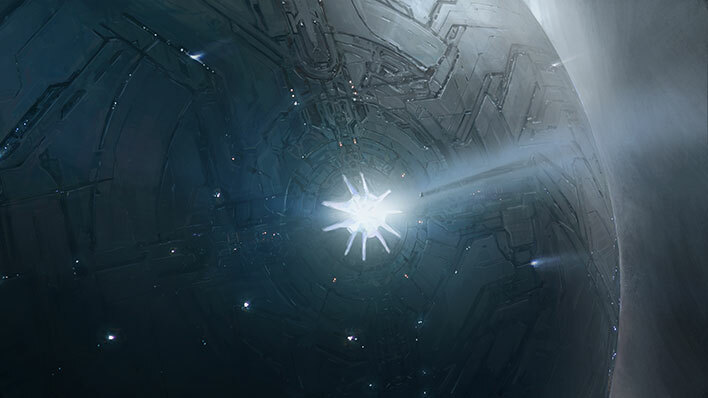 After a dispute, a renegade faction stole the Forerunner Dreadnought, leaving the planet forever. 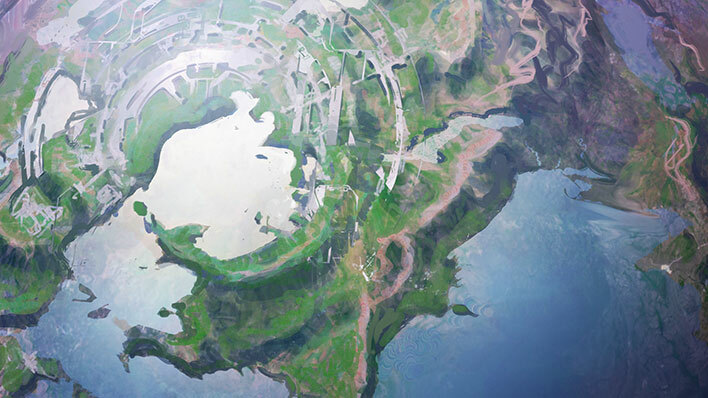 Kamchatka is a remote, uninhabited world that once served as an important link in the Forerunner knowledge network known as the Domain. 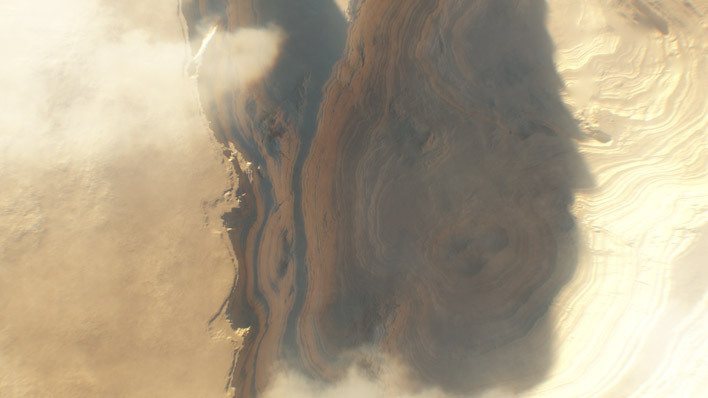 In the many years since Mars became the first human-colonized planet, it has become a hub for industry and home to critical UNSC facilities. 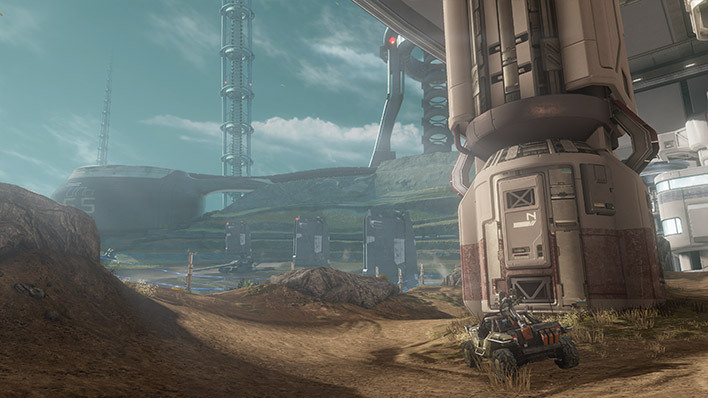 Reach was humanity's greatest home and strongest military fortification before it fell to Covenant forces at the height of the Human-Covenant War. 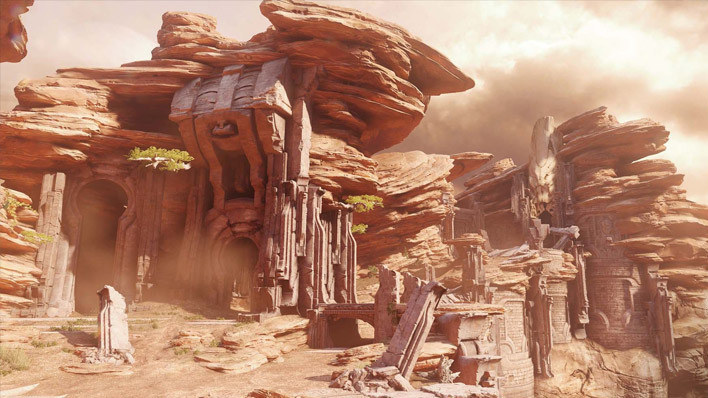 Requiem was the first Forerunner shield world created as a fortress for the Didact, the Protector of Ecumene. 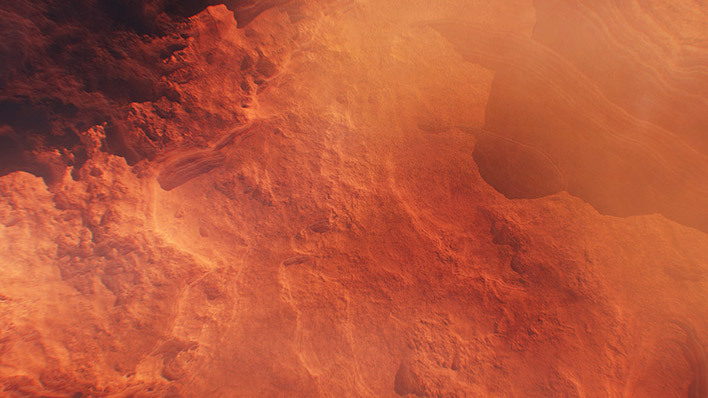 Sedra is an outer colony world with lingering distrust of the UEG. 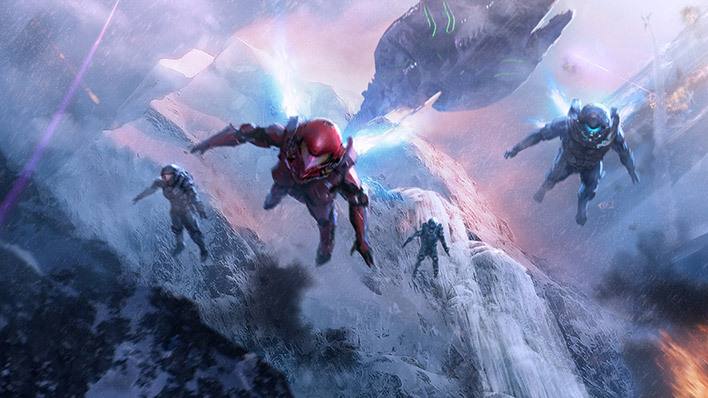 It was left largely unaffected by the Human-Covenant War. 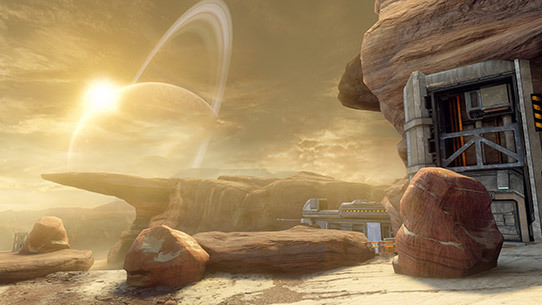 Sanghelios is the cradle world of the Sangheili species, known to humans as ‘Elites,’ and currently the site of their largest population and governing control. 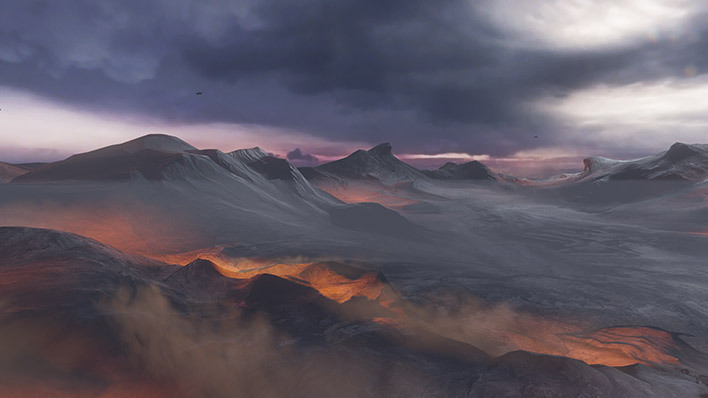 The outer colony of Talitsa is one of twenty-seven natural satellites of a gas giant in the Sverdlovsk System.